Third Party Products - Temco Controls Ltd.
ISQUARED’s ControlCore allows users to add their own logic to Temco controllers and thermostats . 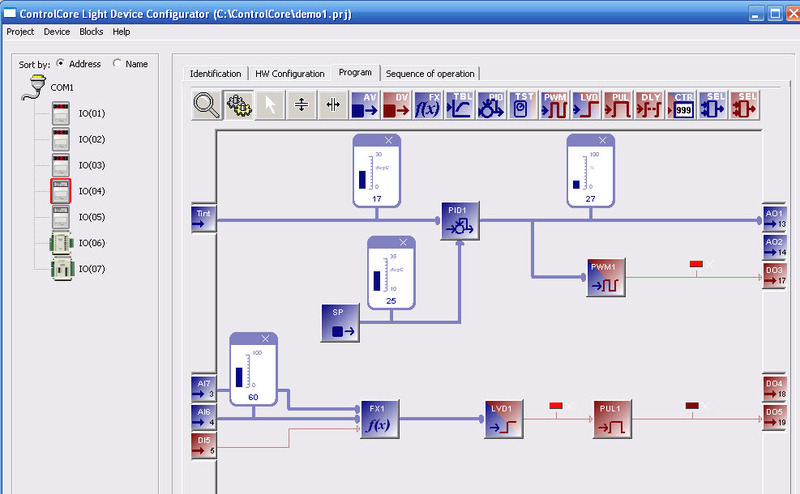 Programming with controlcore is like drawing an electrical schematic. Here are a few screen shots.. Massive company, now part of Anova.com, Specializing in data gathering and analysis for many markets. We work closely with Dataonline on an OEM project. Full featured wireless building automation system incorporating the Tstat5 and T3 I/O modules. HVAC sensors and a pile of associated end devices. Famous Canadian building Automation company. 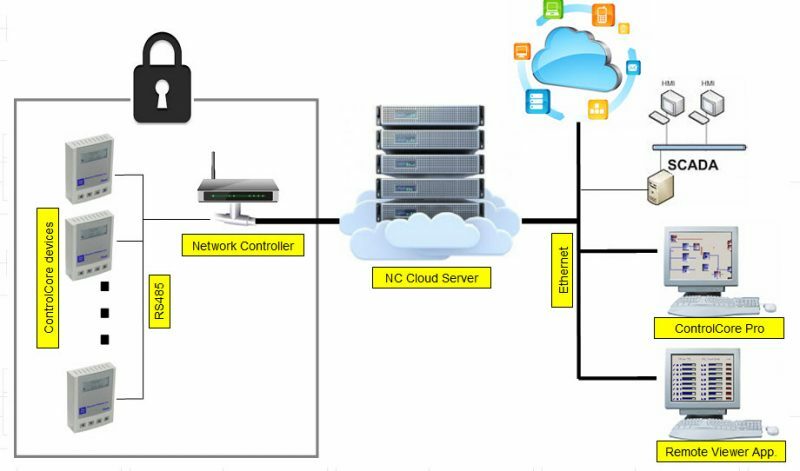 Easy to use Building Automation system, also from Canada. Great solar panels, one of the best in the industry, a Temco OEM partner .